Vending Machines in Knoxville, Tennessee | Roddy Vending Company Inc. Spruce up your break room with our state-of-the-art vending machines. Vending machine services in Knoxville and Morristown Tennessee. Traditional and healthy snacks to satisfy everyone. Refreshing beverages for morning, noon, and night. Fresh and frozen food options offer a healthier meal alternative. 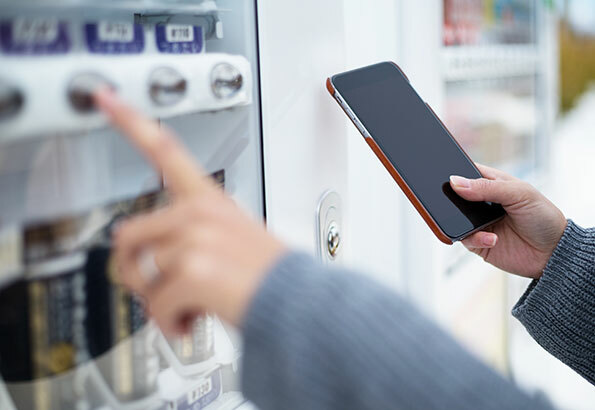 Cutting edge vending technology for your fast-paced business. 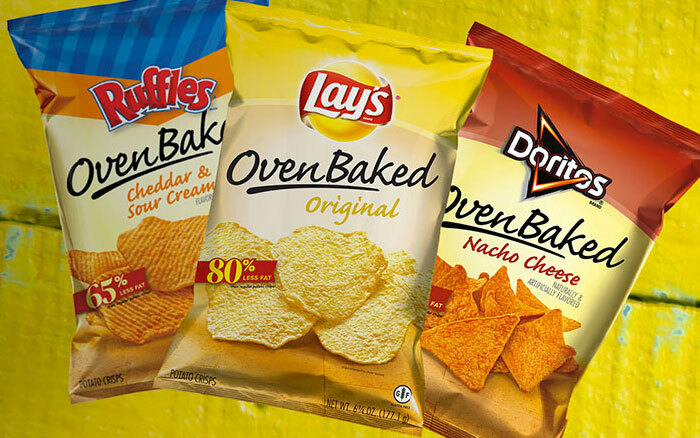 We offer your favorite snack brands and healthy twists on classic flavors. 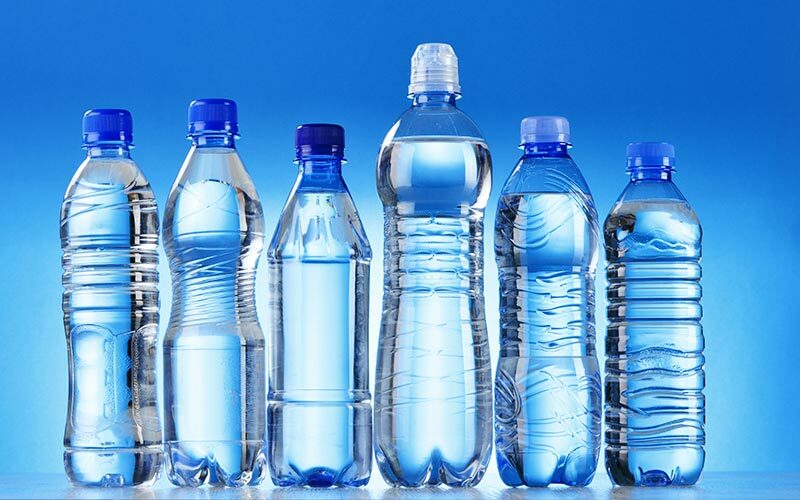 Water, juice, soda, tea - whatever your employees want, we’ve got it. 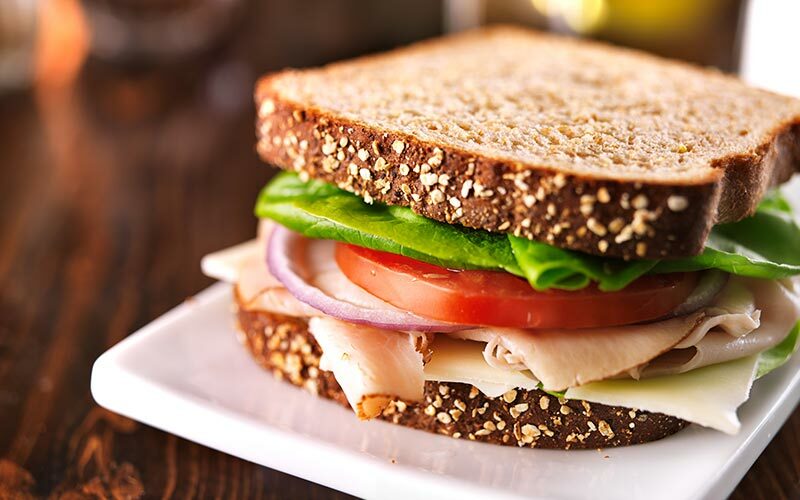 Whether you’re craving a wrap, salad, or sandwich, Roddy Vending has it all. We have the vending program you are looking for. Call Roddy Vending today at (865) 558-3401 for more information about our vending machines in Knoxville and Morristown, TN.